It’s for the everyday guy who’s a lover of substance while empowering a sense of debonair qualities. Persol made in Italy sunglasses comes from premium quality crystalline lenses molding the levels of luxury with core details. Persol sunglasses offers protection control against the hottest sun rays. This direct brand qualifies swagger style, either famous or nonfamous men across the world built this brand for what it is today. 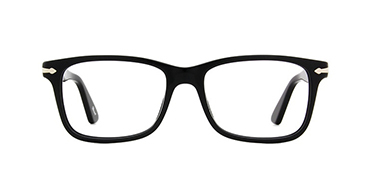 It’s most iconic look are the tortoise shell frames featured on both the eyeglasses and sunglasses. 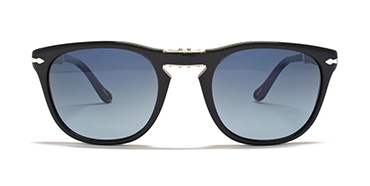 Each pair featuring simple hues of blue or black gradient polarized lenses. With Persol longevity dating back to it’s debut in 1917 gave men well designed pairs of eyewear. That’s based on precise elements only for the rebel energy rather you're the sporty guy or the aviator pilot. Persol is a men’s brand designed with unique frame technology, and edgy statements which provides immediate comfort with the richest material. A reflection of Persol brand lives on creating handcrafted eyeglasses and sunglasses. While showing off a sense of confidence and style for the inquisitive man.